What is your 最喜爱的 Tom Cruise movie of all-time? 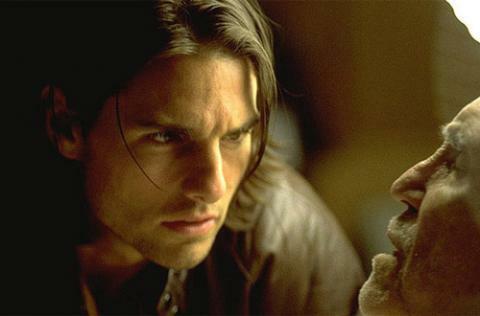 Do 你 like Tom in Vanilla Sky? The Firm 或者 Collateral ? what are your 最喜爱的 tom cruise movies? On a scale of 1 to 10, how would 你 rate Tom Cruise as an actor?